Dana Brewington Stebbins, MSW, Esq., (’88) is an attorney with an advanced degree in human behavior and more than 25 years of experience in the fields of law and social policy. Andy Ockershausen is one of the Founders of Leadership Greater Washington. Currently the VP of Development at Best Bark Communications, Mr. This September, LGW partnered with Urban Alliance for Community Service Day sponsored by IBM. 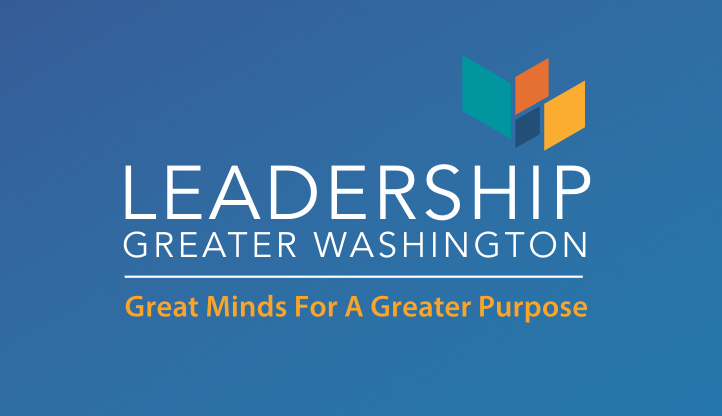 On Tuesday, September 26, Leadership Greater Washington welcomed members and guests to PNC Place for the return of the Lessons in Leadership series featuring Dr. This fall, the in demand, member-led series returned for another year of impactful and insightful knowledge sharing with one of a kind Members Salons across the region.